Wexler 2014 Service Training A Success! Another successful year of service training has been completed at Wexler Packaging Products. 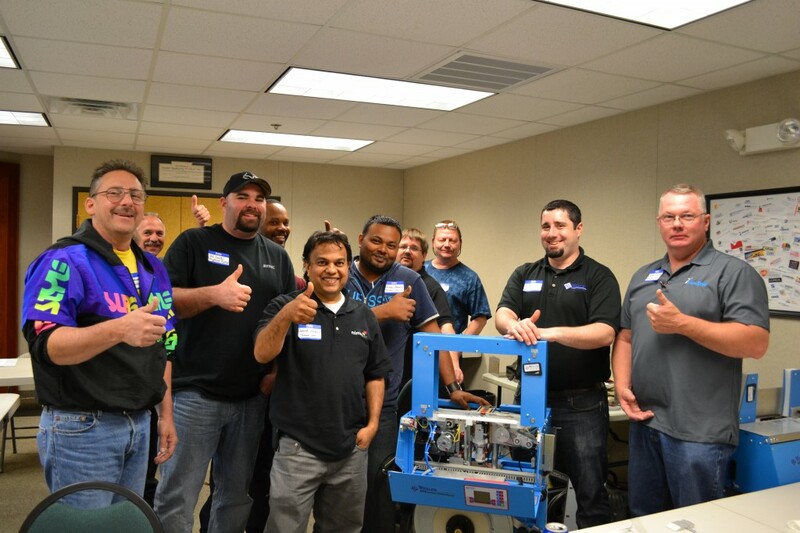 2014 marked the 6th annual service training for Wexler, which was held at our Hatfield, PA facility from May 6th–8th, 2014.  Wexler’s 7th Annual Service Training will take place in 2015. Specific dates and featured equipment lines have not yet been determined. Please check back for important announcements and updates regarding same.